Quad-layer Blu-ray disks that can store 100GB of data could be just around the corner after Sharp revealed it has perfected the laser needed to write to such disks. 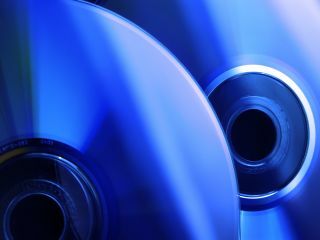 In a presentation to the Japan Society of Applied Physics, Sharp showed off a 500mW blue-violet semiconductor laser that can write four-layer Blu-ray disks at 8x speed. The company says it is ready for the mass production that will put the laser in new BD recorders for home video use and in computers. However, it looks like we'll have to wait a little longer, as the Blu-ray Disk Association has yet to draw up specifications for anything above a dual-layer disk. Until then, we'll just have to make do with a mere 50GB.